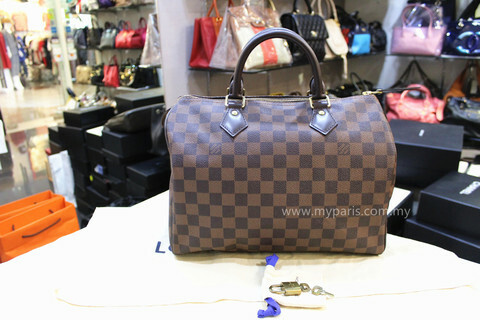 Welcome to My Paris Boutique Branded Station. 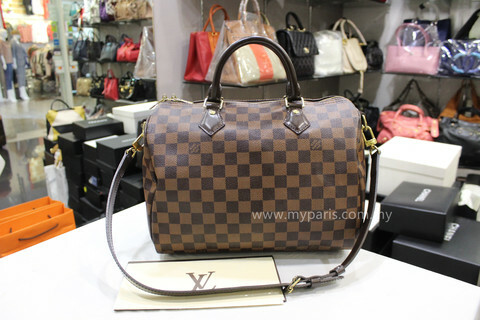 We specialized in retailing 100% authentic pre-owned and brand new luxury designers bags, purses & accessories. 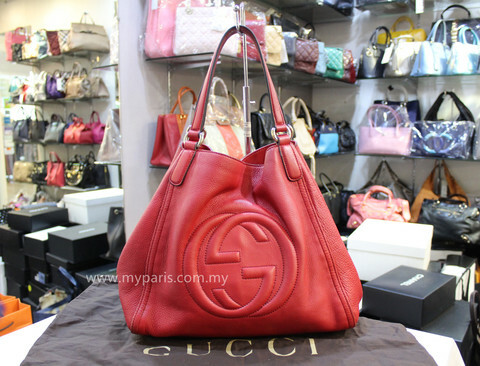 NO FAKE OR IMITATION is our philosophy. 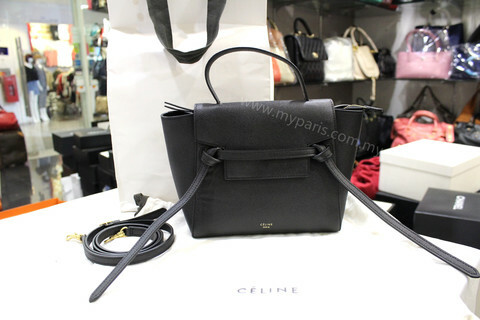 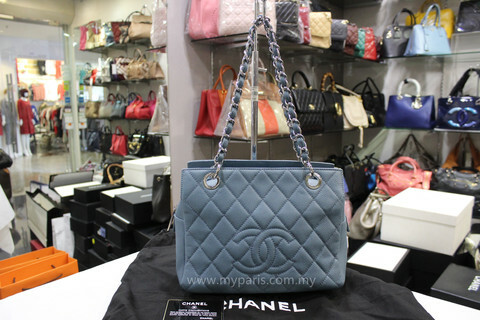 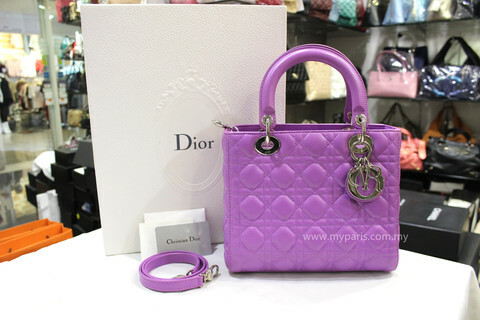 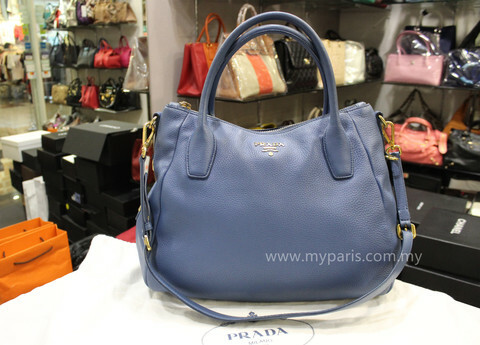 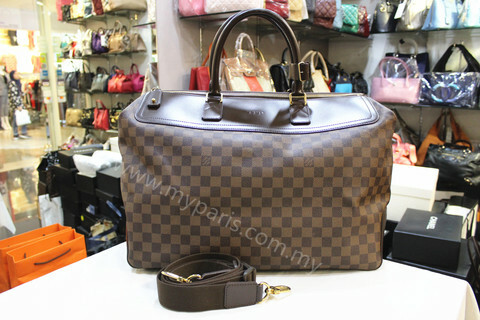 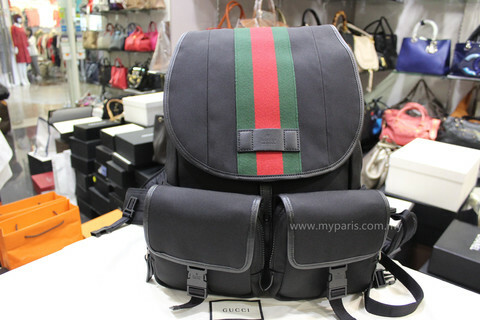 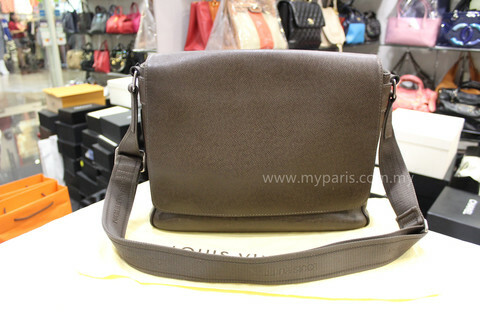 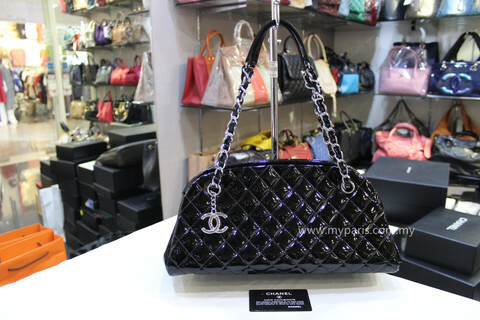 We do buy / sell / consign new or used branded bags and accessories. 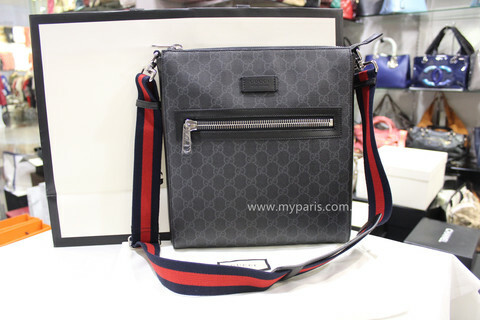 What we are selling and consign inside My Paris Branded Station, would be a 100% Money Back Guarantee genuine product, as well, with insurance covered. 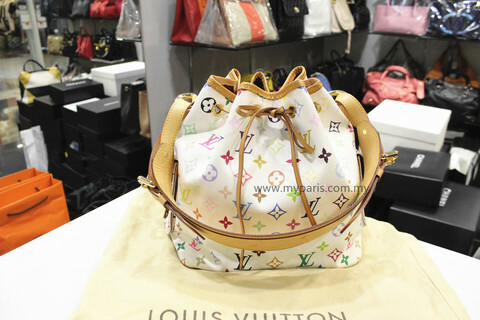 Installment plans are welcome, and as well we can to ship over the products to any other countries if requested.